I think I’ve skipped a race or two, but I register for the Hermes 10 miler because it aligns with my running goals. It is scheduled at a perfect time for longer distance spring training purposes. I am also usually registered for the Hermes Road Race Series. I love the 10 miler because it runs through parts of Cleveland that are not typically featured in downtown races. And who doesn’t love running by Lake Erie?! 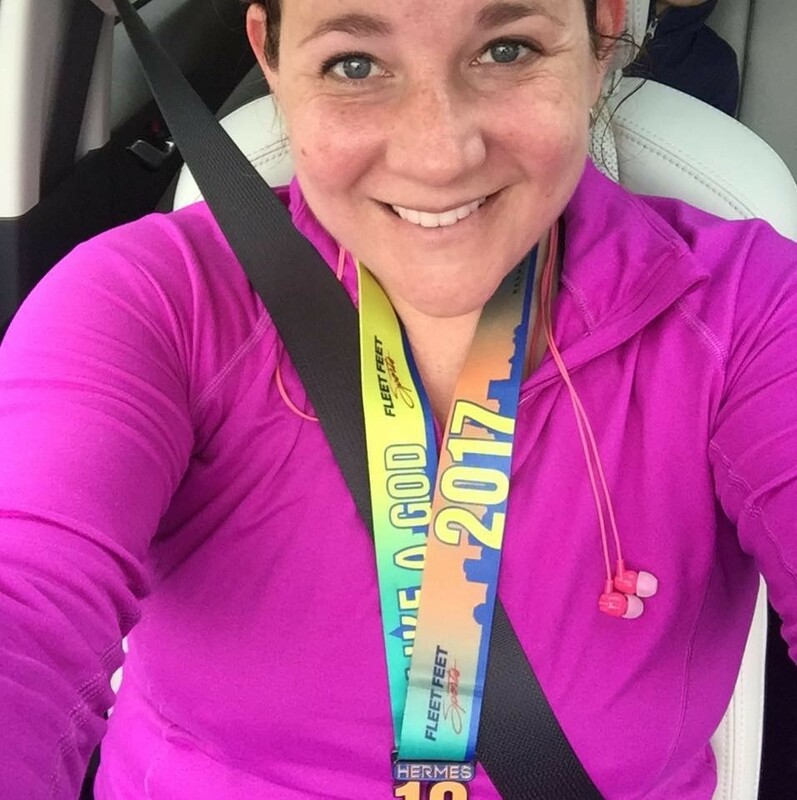 I started running with a 5k, and set bigger goals for myself each year. Running a race makes me feel like I have accomplished something new. 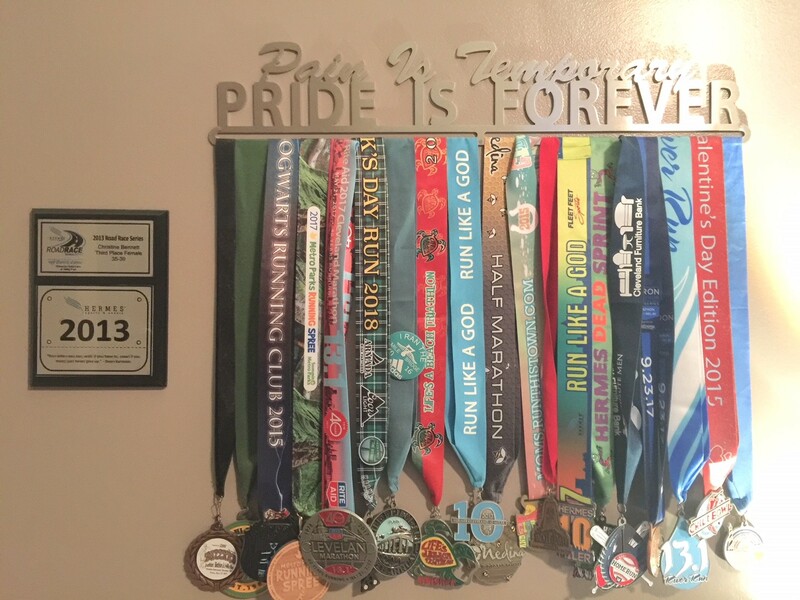 I have completed races from 5k to half marathon and triathlon! My children look at me, and I like that they see an active, accomplished mom. My 11 year old son ran the race series with me this year! This year I will be hiking a section of the Appalachian Trail for a week in June. My running goals are are to do the 10 miler and the Cleveland Half marathon to get back into shape after hibernating all winter!